Find out about life in Georgian Bath.  This database contains brief summaries of articles, advertisements and notices in the Bath Chronicle newspaper, for selected years between 1770 and 1800. Find out more about this project. 6 January 1785 Publications: "The Bath Chronicle", price 3d, printed every Thursday by R. Cruttwell in St James's St. 4 pages, each 4 columns. 1 January 1789 Health: proprietary medicines - separate insert with long list of products sold by R Cruttwell, printer at his medical & stationary warehouse in St James's St, Bath. 1 January 1789 Publications: Bath Chronicle No. 1466. Printed every Thursday by R Cruttwell, St James's St, Bath. 4 pages, 4 cols each, price 3d. 5 January 1792 Finance: English guineas fetching 35 livres of French paper money. 3 January 1799 Education: Old Etonian reunion - meeting for noblemen & gentlemen educated at Eton at York House on Mon 6 Jan. Dinner at 4.30 pm. Sir Hugh Massey in chair. 1 January 1789 Music: piano & singing lessons from Mr Billington, 3 George St, Bath. Also list of 12 of his works for sale inc "Te Deum & Jubilate" for 3 voices, 6s; "Pope's Messiah" 10s 6d. 3 January 1799 Publications: "Syncope Anginosa/Angina Pectoris" an essay by C H Parry MD of Bath, to be published shortly. Printed by R Cruttwell. 6 January 1785 Fashion: linens, John Mayo moved from Wades Passage to 14 Bond St, Bath. 5 January 1786 Goods: Rice, goldsmith & jeweller to Prince of Wales, (from Bruton St, Bond St, London) now open at a shop in Orange Grove, nr SE cnr of Abbey Church. 3 January 1788 Health: Bath Gen Hospital - benefactions since 4 Nov 1787- from individuals £545 5s 5d, inc. £145 from John Toke, esq (part of proceeds from sale of late Miss Bowdler's essays). 1 January 1789 Music: Miss Cantelo's benefit Concert- at New Assembly Rooms on 7 Jan. Incs. Bach, Handel & Cimarosa. Tickets 5s. from Miss Cantelo, 7 Bartlett St, Bath; at New Rooms, Pump Room, Libraries, York House, & Lintern's music shop. 4 January 1798 Inns: William Bell has removed from "Greyhound & Shakespeare" Inn & Tavern to "The Saracen's Head"
3 January 1799 Fashion: jewellery - fine selection jewellery & trinkets, pearls strung to any fashion by Riviere, 32 Milsom St. NB Attends Cheltenham during season. 4 January 1770 Finance: Bath Fire Office - at home of William Kingston, stationer, Trim-street, Bath. Insures against fire & pays 3% more than elsewhere. In case of fire, handsome gratuity paid to persons bringing & working fire engine. 5 January 1786 Fashion: J Powell, cheap hats, hosiery & glove warehouse nr The Pump Room. Also, fur muffs & trimmings, gold & silver lace, fringes, tassels. 3 January 1788 Health: ## Bath Gen Hospital - benefactions since Nov 1786 total £545 5s 5d, inc. £145 from Wm. Anderdon, late Mayor of Bath (2/3rd of a penalty paid by Richard Wettenhall & John Twycroft for playing unlawful games at house in Alfred St). 3 January 1799 Property: auction - land etc at Road [Rode] by order of assignees of Robert Rose, bankrupt. lot 2/4 contains stone & tile quarry, lot 3/4 now let to Mr Rufe [sic]. At Red Lion, Woolverton on June 4 by Mr Evill. Partcrs Mr Evill, Milsom St. Bath or Mr Sheppard, attorney, Bath. 6 January 1785 Finance: Gideon Kingman, carpenter & joiner, bankrupt of East Harptree - commissioners distribute a dividend on his estate etc at Swan Inn, Wells on 11 Jan. Creditors to prove debts. 5 January 1786 Goods: John Kendall, grocer & teaman at the Golden Canister, Pierrepont St, sells fine teas, Mocha coffee & chocolate. Sole vendor in Bath for Whibble's Kensington candles. 3 January 1788 Health: Bath Gen Hospital - benefactions from a Sunday collection 23 Dec 1787 at 15 named churches/chapels £316 9s (Octagon Chapel £71, Abbey Church c. £54, Margaret Chapel ca £56) + from boxes £48. 5 January 1792 Property: to let - furnished, the mansion house at Farley [Farleigh] Castle, gardens etc. 112 acres. Enq Mr Smith, attorney, Bradford on Avon, or Joseph Houlton at Farleigh Castle. 3 January 1799 Property: auction, Rode contd lot 4/4 - 3 tnmnts inc blacksmith's shop in Church Row, Rode, 1 tnmnt with blacksmith's shop let to Wm Maxfield. At Red Lion, Woolverton on June 4 by Mr Evill. 4 January 1770 Property: to let - flour-mill, 5 m from Bath & 2 m from Bradford, with various goods & plenty of water. Partcrs Mr James Lee, Freshford, or Mr Tucker at the Greyhound & Shakespeare, Bath.